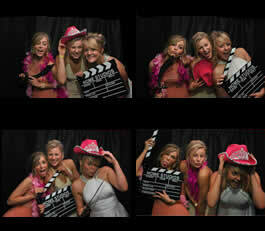 Our Hollywood themed evenings are spectacular with lots of themed props to add to the glitz and glamour. Walk down the VIP red carpet and be met by various film star standees along with clapper boards and Hollywood themed pictures on easels. We can also provide popcorn cart & casino tables to add to the fun! Everything can be customised to your own needs and budget. VIVA LAS VEGAS! 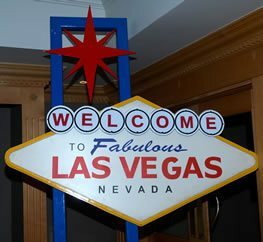 Our stunning Las Vegas parties are packed with amazing Vegas props and decorations. Along with luxury Las Vegas themed casino tables. 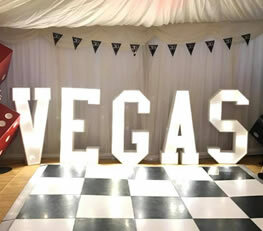 We can also provide the famous Las Vegas sign, stunning show girls, token play slot machines and even Elvis! 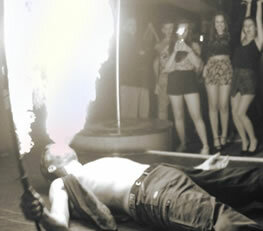 Our Las Vegas party nights are fantastic fun for all guests and everything comes with a fun twist. Our black tie spy style themed nights are truly magnificent. We have a huge range of props to meet any size budget. 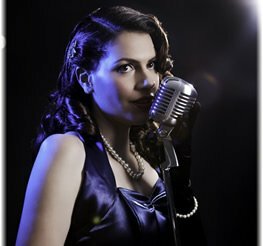 We can provide a professional singer that performs spy-themed tunes. We also have our VIP ‘Casino Royale’ tables to add to the party with blackjack, roulette, poker and craps. We provide luxurious wedding props and casino tables for your fabulous Wedding reception. 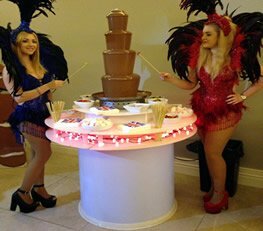 Give your guests a montage of entertainment with our Chocolate fountains, Photobooths, Pick 'n' Mix Sweets, Magicians, Disco & Professional Singers. We have a strong reputation for outstanding customer service, we are a happy, settled and well-motivated team who are totally dedicated to the needs of past, present and future customers. 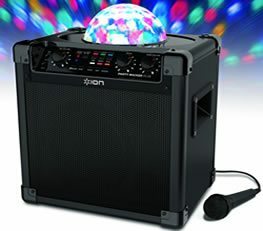 Our personal service is focused on making your party a huge success. Every party or event is tailored to your own individual needs and budget; creating you an occasion with the real WOW FACTOR that your guests will never forget. We've had the pleasure of being part of hundreds of individual special occasions, wedding and events, and have had the priviledge to work alongside some of the UKs largest and most prestigious companies, as well as countless local businesses, universities, and many wonderful charities.